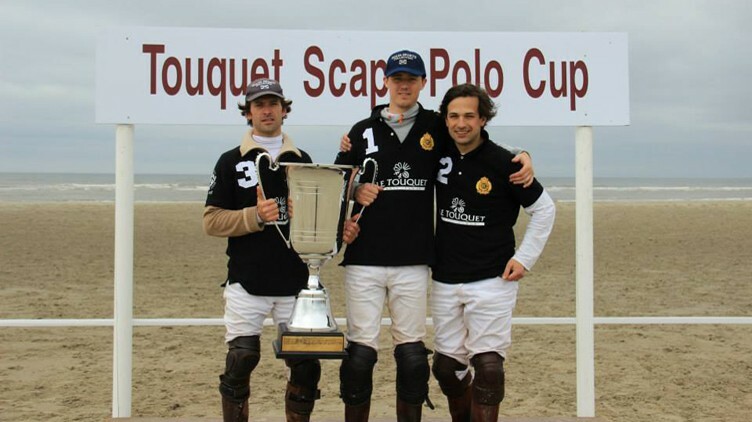 The next April 11th and 12th, will take place the 7th Touquet Scala Polo Cup edition. This Paddock Polo tournament is considered one of the most important event for the Touquet Polo Club and will attend 8 teams to dispute the trophy. Discover 2014 tournament pictures with the winner Touquet Polo Club!